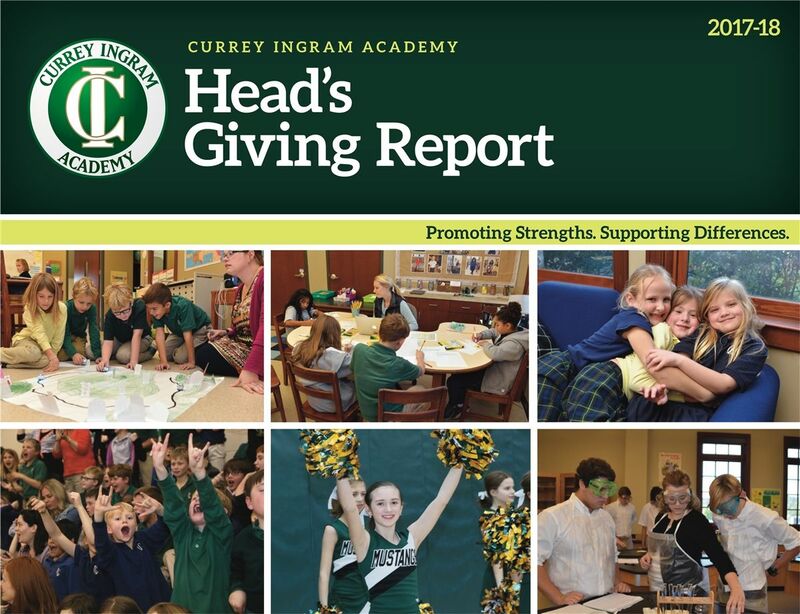 Currey Ingram Academy employs 150+ faculty and staff members to serve our approximately 325 students across grades K-12 and to also support our Child Development Center (for infants through Pre-K). Approximately 70% of our administrators and teachers have master’s level or higher degrees, and our teachers complete more than four times the state required professional development hours each year. 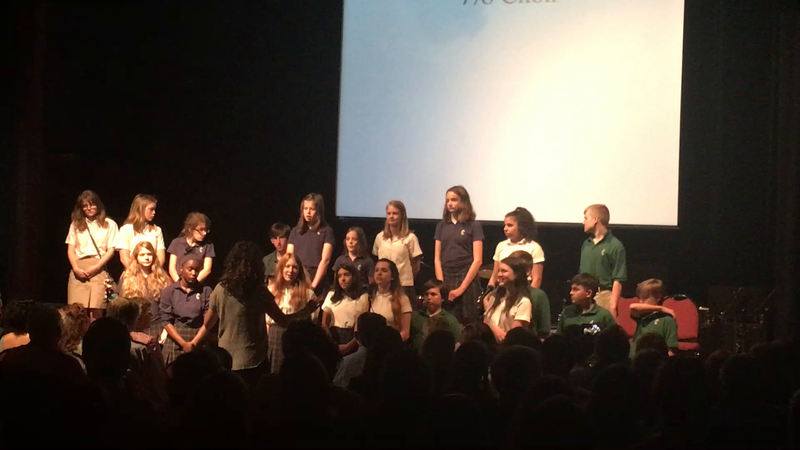 Currey Ingram Academy’s faculty is one of our greatest strengths and is at the heart of our excellent educational outcomes. Recruited nationally, our exceptional faculty is devoted to our mission of providing an education that empowers students with learning differences to achieve the fullest potential. 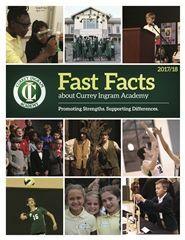 If you would like to work at Currey Ingram Academy and join our team, visit our Careers page and file an application with us. We are always looking for new talent.